Most of the organisms that scientists know exist fit in the second domain: Bacteria. The bacteria are a large group of unicellular microorganisms. Bacteria are ubiquitous in every habitat on Earth, growing in soil, acidic hot springs, radioactive waste, water, and deep in the Earth’s crust, as well as in organic matter and the live bodies of plants and animals. There are typically 40 million bacterial cells in a gram of soil and a million bacterial cells in a milliliter of fresh water. Bacteria form much of the world’s biomass. Bacteria are vital in recycling nutrients, with many steps in nutrient cycles depending on these organisms, such as the fixation of nitrogen from the atmosphere. However, most bacteria have not been characterized, and only about half of the phyla of bacteria have species that can be grown in the laboratory. The study of bacteria is known as bacteriology, a branch of microbiology. 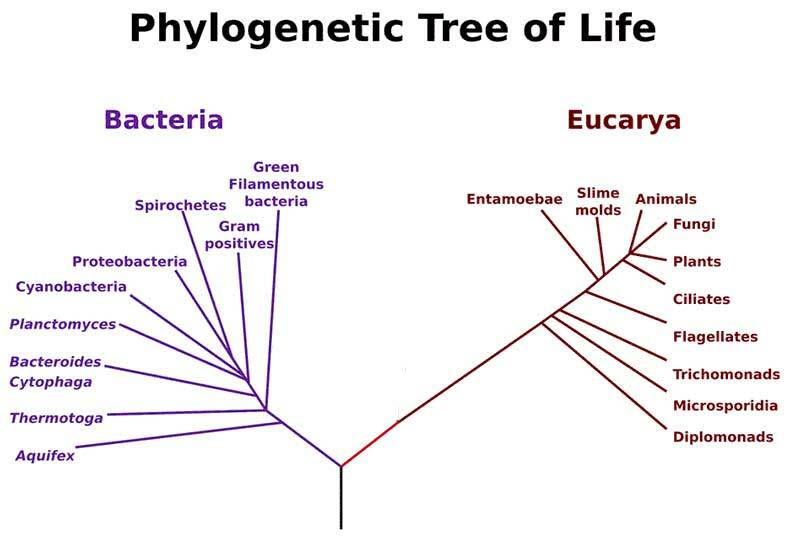 Figure 3.17: Most of the organisms that scientists know exist belong to the domain Bacteria.